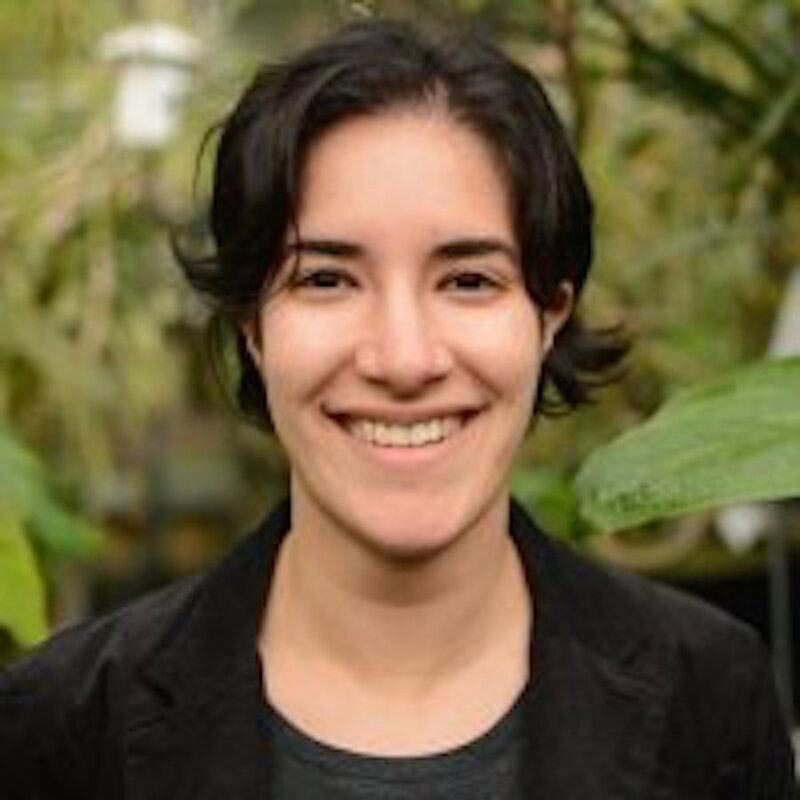 Yasmeen Hussain, a recent Biology PhD graduate and ARCS Fellow, has received a prestigious American Association for the Advancement of Science (AAAS) Congressional Fellowship from the Biophysical Society! Fellows learn first-hand about policy making while contributing their knowledge and analytical skills to the federal policy making process. Fellows serve year-long assignments in the executive, legislative, and judicial branches of the federal government in Washington DC. Yasmeen will be a scientific resource through a committee, senator, or representative from September 2017 through August 2018.